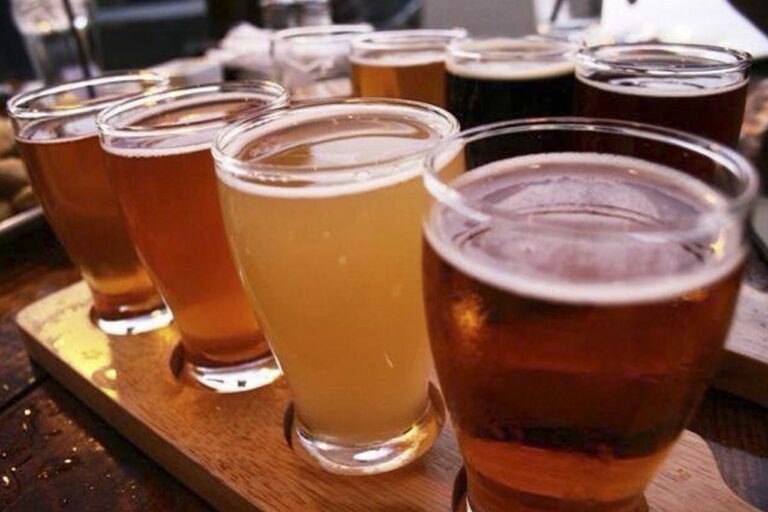 You drink, we drive! 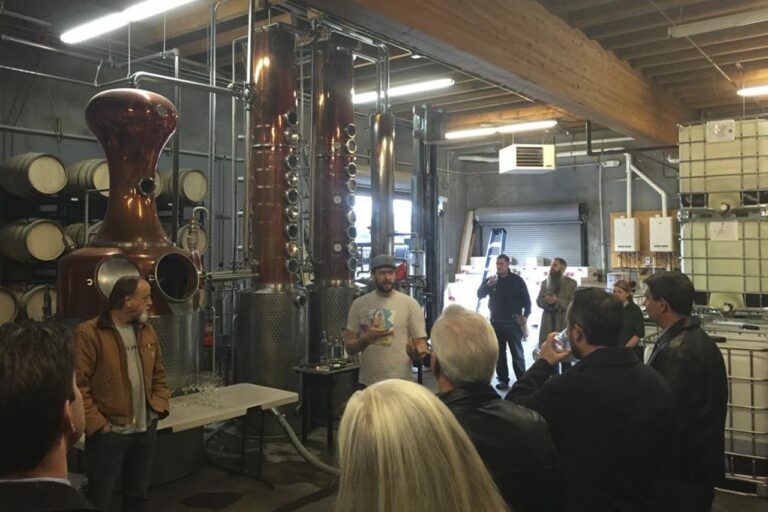 A behind the scenes look at Seattle’s thriving craft breweries, distilleries & coffee roasters! 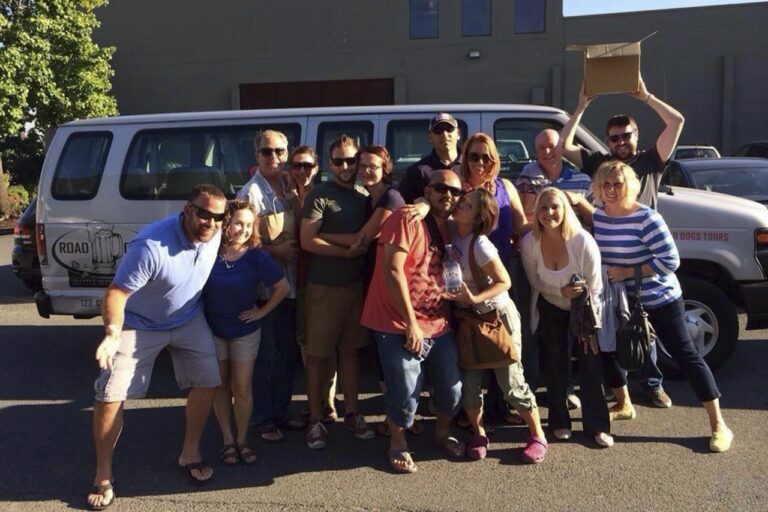 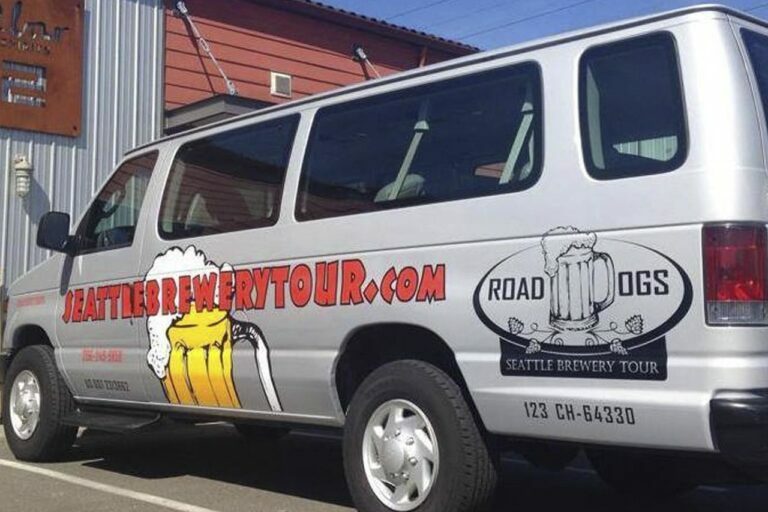 Daily tours include transportation, samples, education, 3 stops, a t-shirt & glass!